J and I were sitting under an umbrella enjoying a rare moment of peace at the pool. Sweets had made a new friend and was enjoying playing with her and her little brother. It was tranquil. The warm breeze carried their laughter and snippets of their conversation. I was only half paying attention to what was being said. Until I heard, "So what's that thing on your arm?" J and I locked eyes as we waited to hear her answer. "It's my Dexie.... I have diabetes. My pancreas quit working when I was three. It doesn't work like yours does...."
And then they were back in the water, laughing and splashing happily. Her reply was so matter of fact. It surprised me. And it made me feel like crying. We never said a word about it. But later when we were talking about her new friend, Sweets brought it up. "So they know I have diabetes now. They wanted to know what Dexie was." J asked her, "What did you say?" "I just said I have diabetes and I have to wear that stuff. I told her my pancreas quit. I don't like having to explain it all the time but I did. They wanted to know if both of the things come off (Dexcom and Omnipod). I said yes but that I have to put new ones on. They didn't care. They're cool with it." We didn't talk about it any more. There was no need. She was on to other things. Diabetes forgotten... at least for the time. At least on the surface. But like it often does, it was still simmering under the surface for me. I've gotten pretty good and just rolling with it and not letting it bother me. All the little things. The things that make your breath catch in your throat as you watch your child face a chronic disease and the reality of being a little different from everyone else head on. Later we were driving somewhere in the car and song Stronger by Mandisa came on the radio. We love that song. Sweets sings along at top volume. But the line "the pain ain't gonna last forever..." made me pause. And I thought... "What if it does?" It's been five years. It's just a drop in the bucket but it feels like forever. Over half her life. We've been doing this so long we don't know any different. Don't remember anything different. 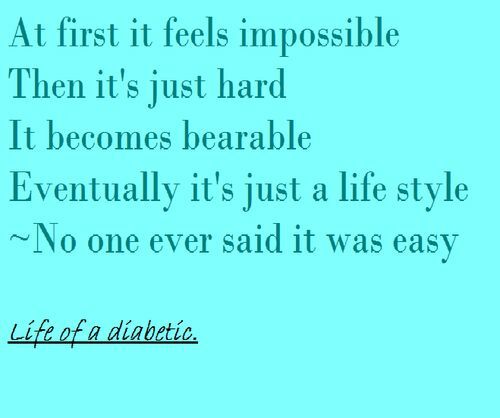 She doesn't know what life without diabetes is like. And I don't know what it's like to raise a child without it. It's our normal. Most of the time, it's no big deal. Not to say that it's easy. Oh no.... It's just what we do. It's part of who we are. 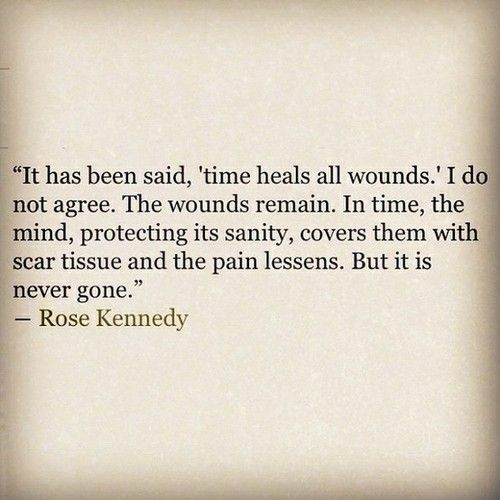 I wish I could tell the newly diagnosed families that the pain won't last forever. That one day it will just vanish. That your life will return to "normal". That you will be the person you were before. That the tears will end. Because sitting there by the pool listening to my little girl explain why she's different made me feel like crying. Because it just stinks. And it's not fair. And I hate that she has go through so much both emotionally and physically. And even though 95% of the time its just what we do, there are those moments when you realize that what you do is NOT normal. I'm not sure that will EVER go away. It's not the only emotion there. I hate that she has to live with this disease. But it sure is helping form her into one pretty incredible person. All of the crap that goes with living with this disease... all the pain, the fear, the tears, the questions... The feeling different. The being stared at. The effort it requires just to do what everyone else is doing. She just does it. She hardly ever complains. what it takes to be a person living with type 1 diabetes. They see an 8 year old girl with sparkly blue eyes and an infectious laugh. A girl who is slightly smaller than her peers and about as big around as a toothpick. A girl who loves to dance and sing. Who is full of sass and always making people laugh. A girl who doesn't look at all tough or wise beyond her years. I see her determination. How she rarely ever lets it get her down. How she just keeps going, keeps pushing. I see her strength. Her courage. Her desire to help others. I see her empathy. Her compassion. Her patience. Her understanding and acceptance. Her stubborn streak. The "nothing is going to stop me" glint in her eyes. I know. I watch from the sidelines. Unable to take the disease away. Marveling at the person it's helping her to become. Maybe the pain won't ever go away. Honestly, I'd be surprised if it does. Because maybe it not going away really isn't the big deal I thought it was. At first, the pain was so intense it threatened to pull under and drown me in its never ending assault. I didn't know how I was going to survive it. But now.... it's just one small part of this life. Now it's a twinge that points out just how incredible a kid I have. A gentle reminder that with the shadows there is always light. Maybe it will last forever. And maybe that's more than ok.